This is a recent biography of Margaret Pole, Countess of Salisbury, published in 2016. It is very short at 148 pages as well as being very sparse on information on Margaret. There is a great deal of material on the court of King Henry VIII in the book as it relates to Margaret. One thing I enjoyed in reading this is Higginbotham quotes several letters and chroniclers, giving a realistic picture of the times. The book has a nice section of color illustrations and a respectable bibliography. The appendix section gives a selection of evidence in the Exeter Conspiracy which contributed to the downfall of the Countess. Higginbotham is an engaging writer and exhibits a subtle sense of humor. She cites the work of Hazel Pierce quite a bit. 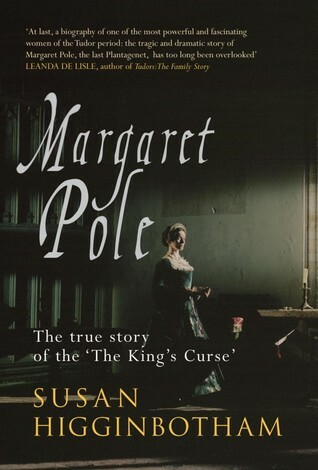 For an agreeable introduction to the life of Margaret Pole, I would recommend this book. For a more detailed and academic rendering of her life, I would suggest Hazel Pierce’s biography. 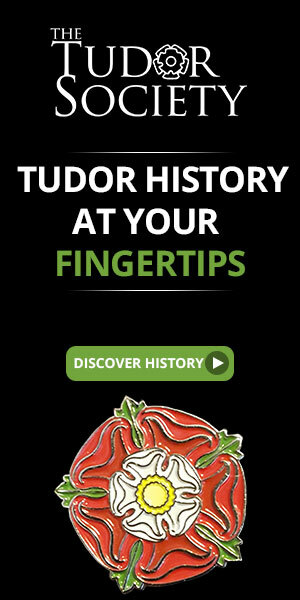 This entry was posted in Book Reviews, Tudor History Books and tagged book review, books, Countess of Salisbury, Margaret Pole, medieval history, Susan Higginbotham, Tudor History. Bookmark the permalink.